Siren School is equally grateful and proud to announce its first official fundraiser for The Untouched —our nonprofit benefitting women who've experienced domestic abuse. 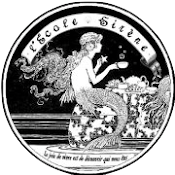 We now have a Cafepress shop with oodles of of sireny merchandise, including original designs created by members of our siren community. 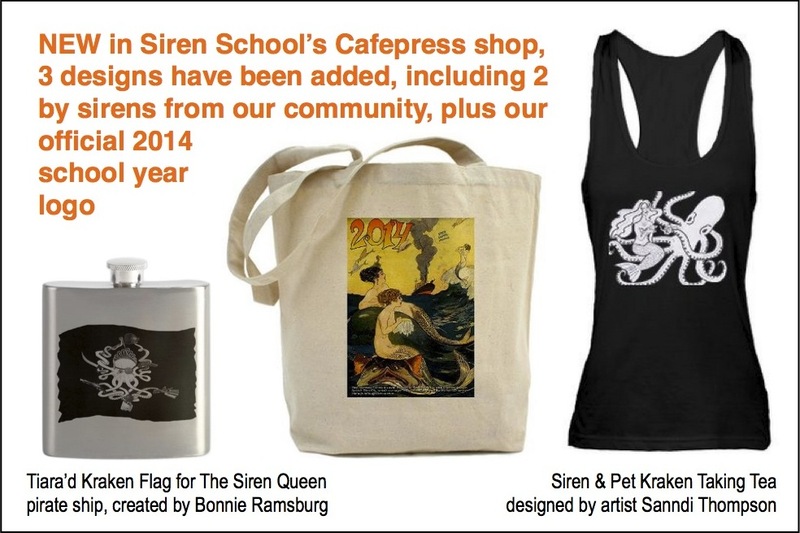 So now you can wear your Siren School colors with renewed pride, knowing you've helped a siren sister in the process.